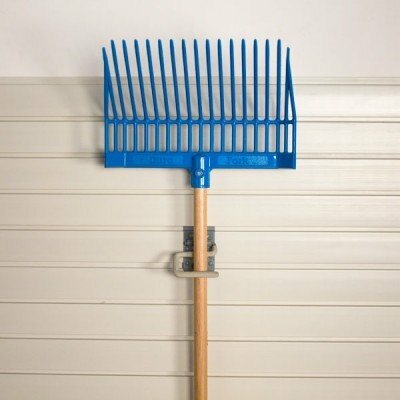 StoreWALL Heavy Duty S Hook is perfect for a broom, rake or a shovel. 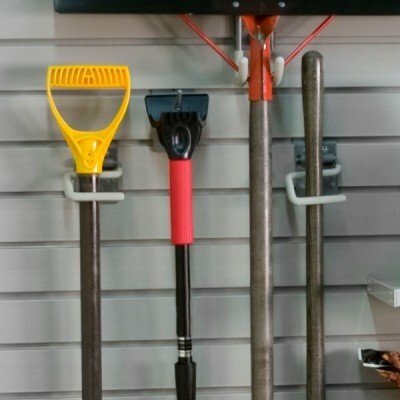 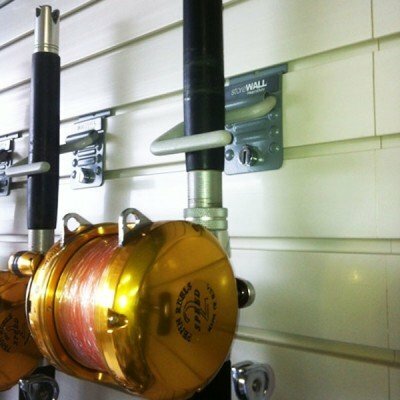 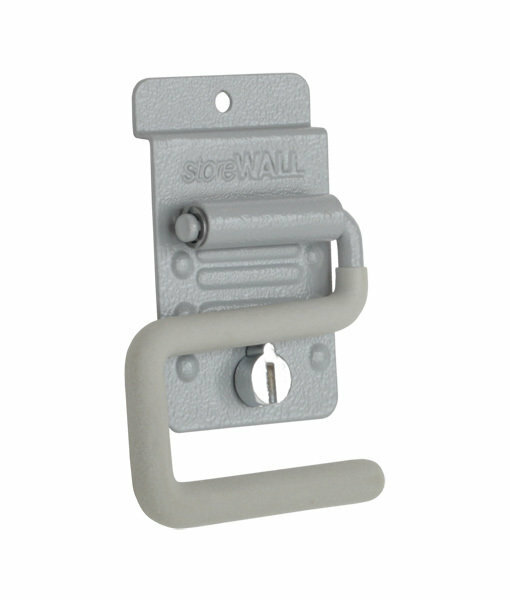 The StoreWALL Heavy Duty Coated S Hook is designed to store your long handled tools safely and securely. 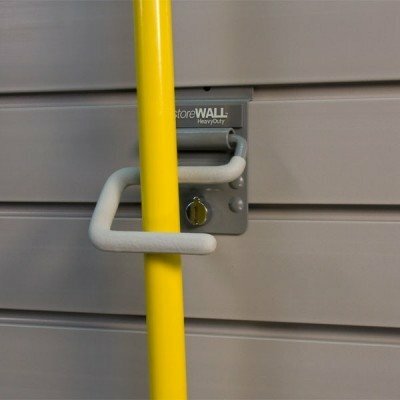 Comes with CamLok pre-installed for immediate installation and use!